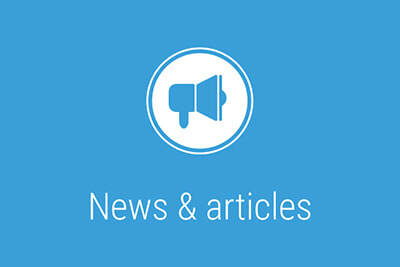 Blue Sky ADR provides training and seminars on a wide variety of key areas in the construction industry. All of our seminars are provided in a friendly and interactive way to ensure that participants gain the greatest benefit from the training, are competitively priced and can be tailored to suit your needs. 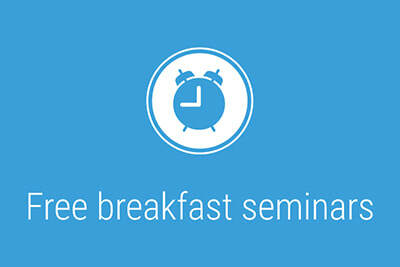 In addition to the structured seminars provided, Blue Sky ADR also provides free breakfast seminars throughout the year. These short seminars are ideal for busy construction professionals to keep up to date with the latest developments affecting the construction industry without disrupting their normal working day, and with the added benefit of getting a breakfast snack and drink before they start work. Continuous Professional Development of staff is essential to any business in order that its staff can effectively safeguard the trading position of the company. It is vitally important that staff are kept up to date with the latest developments, procedures, rules, regulations, contracts and laws that they use in their everyday working life, and which affect the proper operation of the company.